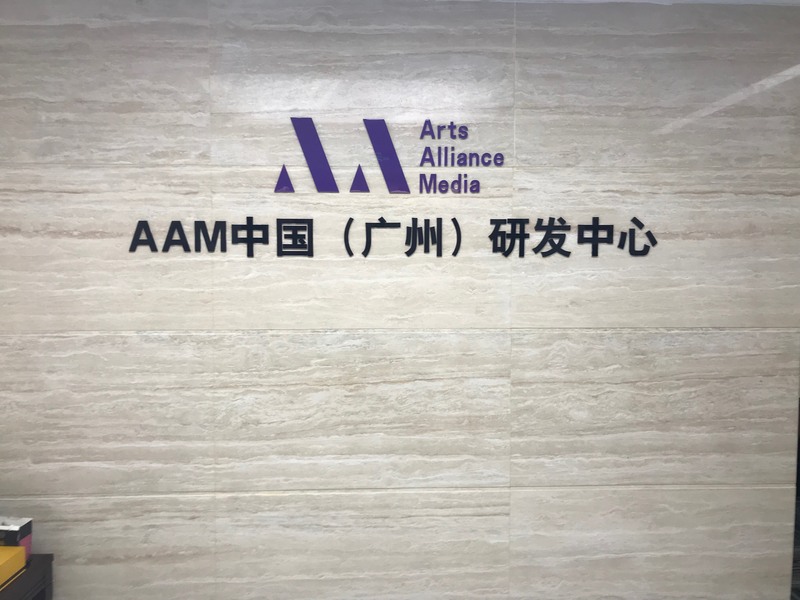 London (April 18, 2018) – Arts Alliance Media (AAM) today announced the start of operations in mainland China, with the establishment of a legal entity and the opening of a new office in the country. AAM China will initially undertake sales, marketing and some localisation-driven development work. By the year end, it is planned that a full service Network Operations Centre (NOC) will be established to provide 1st, 2nd and 3rd line support to all customers in the Chinese market. The NOC will be the first centre outside the UK and will be followed by a similar centre in the US, to better enable the delivery of an effective 24/7 support infrastructure to customers wherever in the world they are. AAM China is headquartered in Qingdao and is a wholly owned subsidiary of London-headquartered Arts Alliance Media Ltd.
Arts Alliance Media (AAM) is the global leader in digital cinema software and services. We offer a wide range of solutions to exhibitors which enable them to reduce costs, increase efficiency, and improve the cinematic experience for their customers. Our software touches over 40,000 digital screens globally, while AAM’s network operations centre (NOC) supports over 5,500 screens.